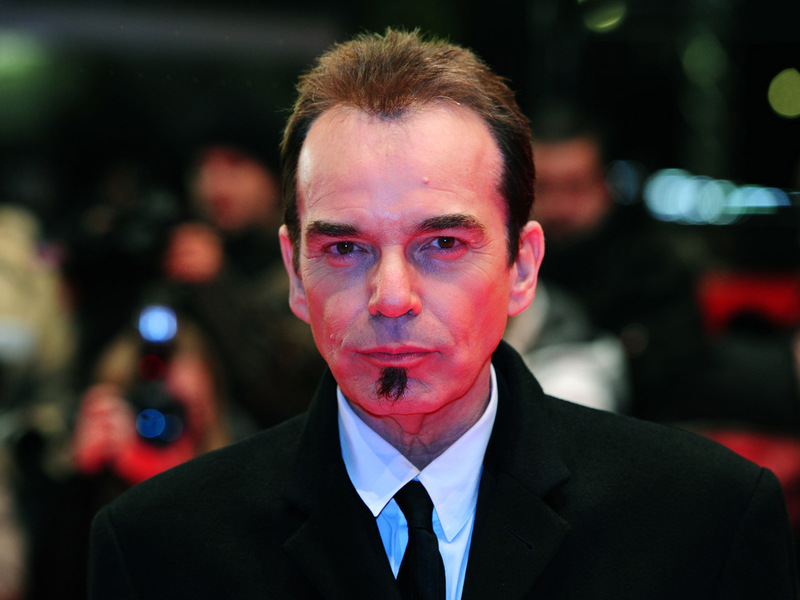 Oscar-winner Billy Bob Thornton will star in the TV version of the film "Fargo." FX network boss John Landgraf said Friday that Thornton has signed on to a limited series based on the 1996 crime comedy-drama. It's scheduled for a 10-episode run on FX next spring. Thornton will play a rootless con artist. No characters will be carried over from the film, which brought a best-actress Oscar to Frances McDormand. Even so, Landgraf says the series will be "remarkably true to the film." Its creators, Joel and Ethan Coen, are associated with the series. Thornton has had many acclaimed movie performances. He won an Oscar for writing the 1996 drama "Sling Blade," in which he also starred. At least one attempt has previously been made to adapt "Fargo" to the small screen. A pilot episode for a proposed TV series was filmed in 1997 with Edie Falco replacing McDormand in the role of inquisitive police officer Marge Gunderson. That pilot, directed by Oscar-winning actress Kathy Bates, was not picked up for a series and instead aired as a TV movie in 2003.